Folding Leg meeting conference tables with Straight leg. 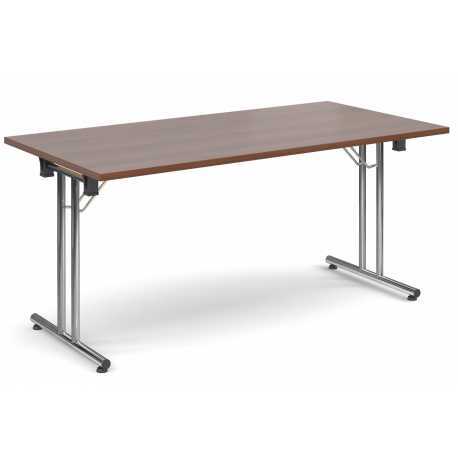 Incredibly versitle folding meeting conference tables ideal for Meetings, Conference & Training applications. Straight Leg Folding Meeting Tables. These versatile folding meeting conference tables are ideal tables for meetings, conference and training applications. 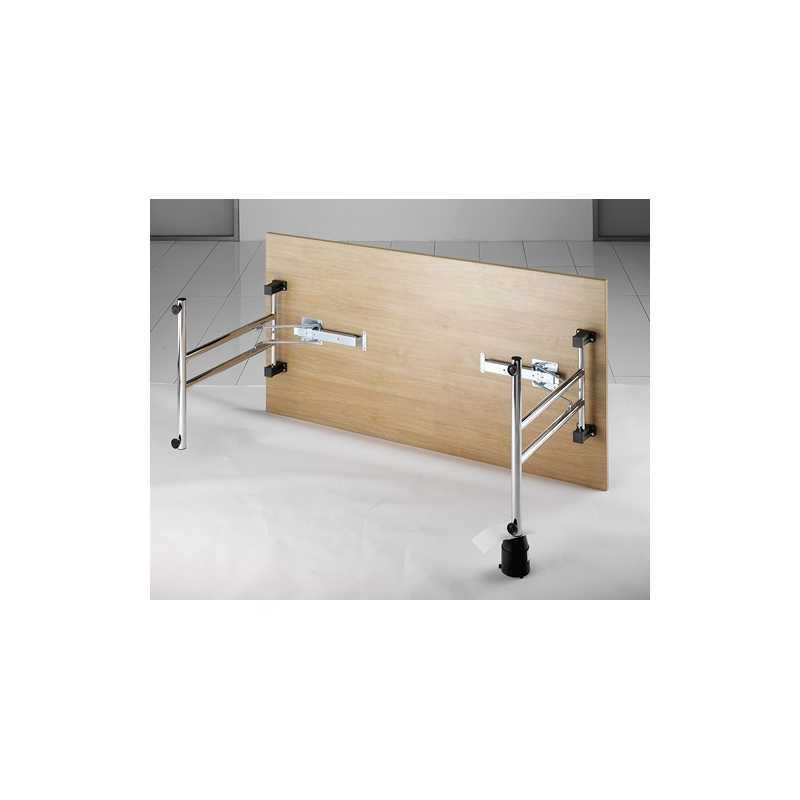 Another Quality Office Furniture product form Mike O’Dwyer Office Furniture, Tamworth, Staffordshire. These have proven to be very good quality tables, they arrive fully assembled, delivered on time and are very practical tables that can moved / stowed away by easily folding the legs. This is our third order for these tables from Mike O'Dwyer and as always the customer service and price is exceptional. We purchased these tables for our meeting rooms and we are very happy with the product and the service received from Mike ODwyer Office Furniture. 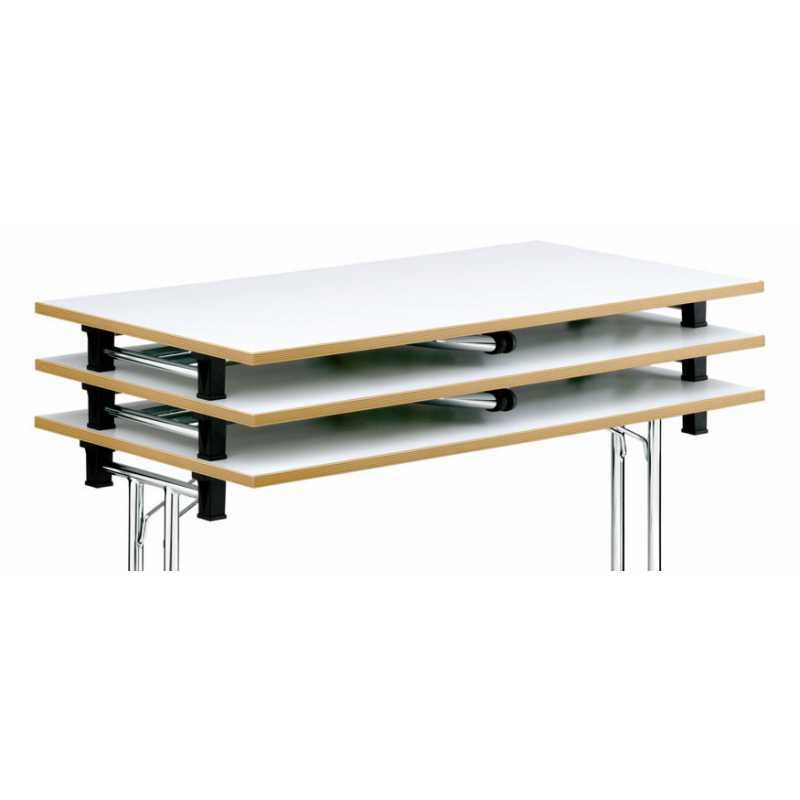 The tables are very easy to put in to place and can be quickly reconfigured to accommodate the number of users or to suit the required room layout, the tables are easy to move yet seem very sturdy and strong, the legs fold up easy so easy to store away when not in use. The delivery turnaround was quick and the service from this company was friendly and professional.